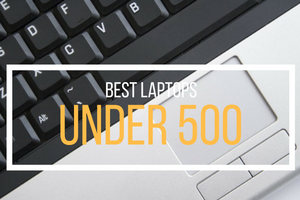 These days, ultrabooks are very popular among many computer users; but because they are popular, there are a lot of models available on the market; which makes it difficult for anyone to choose such a product. 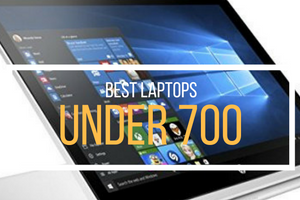 Besides that, ultrabooks are quite similar in many aspects, such as design or performance; and this makes it harder for us to choose the most suitable one. When we buy a new computer, we all want to use it for a long time, so it will basically be a long term investment; therefore, we want to make sure that we will make the best decision we can; bearing in mind that the new laptop has to fit our needs as well as our budget. Now, if you are unable to make up your mind between the HP Folio 13 and Dell XPS 13, we’ve lined them both up and made a comparison so that things will be easier for you when choosing one of these two models. 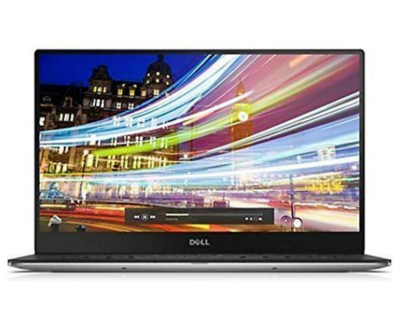 The Dell XPS 13 looks a lot like the Macbook Air – this is the opinion of most users and even computer reviewers. It comes with a Gorilla-Glass covered screen, a very comfortable keyboard and overall a very solid and nice look. On the other hand the HP Folio 13 looks more like a business laptop but it is a very thin and looks very good. The design is classic, which is preferred by many users. It’s a bit heavier than the Dell (3.3 lbs / 1.50 kg) and the keyboard is a bit more comfortable. The XPS 13 is not so well configured when it comes to features. It does not come with an HDMI port or an SD card slot. Also, the Internet connection is only done via WiFi, because the model does not provide an Ethernet LAN port to connect a cable. While the Folio comes with an Ethernet LAN connection, provides an HDMI port and also an SD memory card slot; which are huge advantages as compared to the Dell. 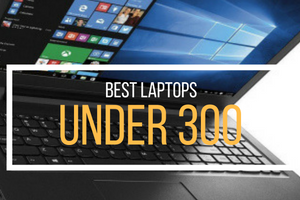 It also comes with 2 USB ports and other essential features which meet the basic needs of most users looking to buy an ultrabook. Both models come with a backlit keyboard, which makes it easier for users to type in the dark. 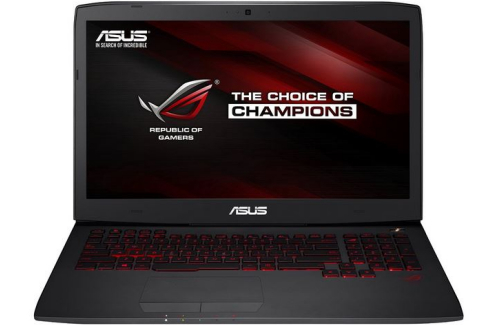 While both come with the same Intel Core i5, 2.4 GHZ processor and the same Intel HD Graphics 3000 video card, so there are not many difference in performance when considering these 2 laptops. Many times, they do look like rather identical; performing quite similarly in many tests; none being able to overcome the other significantly in any performance aspect. When it comes to storage, however; the Dell provides more, compared to the Folio. So, when we talk about the HP Folio 13 vs. Dell XPS 13 we talk about 128 GB vs. 256 GB of storage space on the hard drive. The Dell XPS 13 does not provide a very long battery life – its battery being able to last for only up to 5 hours of usage. But still, this is quite decent for most users of an ultrabook, who need a moderate time for portability. 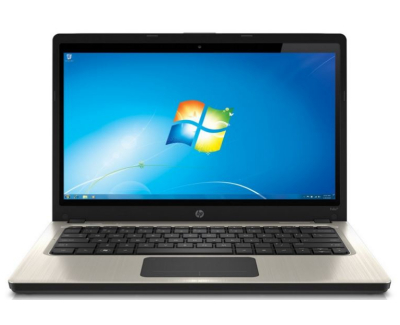 The HP Folio 13 on the other hand, comes with a battery that lasts up to 6 hours; one hour much longer than the XPS 13. 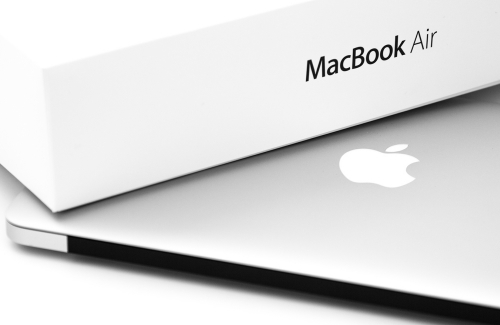 The only ultrabook that provides more autonomy, until now, is the Macbook Air. So, basically, this is the model that provides the most battery life of all, except the Macbook. 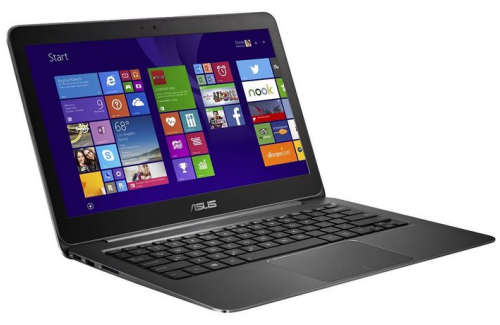 It’s quite an impressive performance, which may make some buyers choose this laptop over XPS 13. 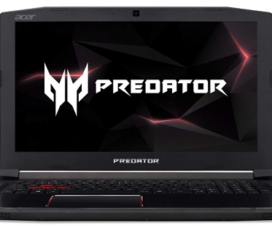 As we have seen throughout the review, both models come with almost the same specifications, providing basic and similar performance, both being suitable for average users who do not require a high degree of performance – not even when it comes to processing power or video performance. The HP Folio is $100 cheaper than the Dell XPS 13 and not to mention, it comes with more features and more connectivity, providing the ports and connections that the Dell does not come with. It is definitely coming with more value for less money. 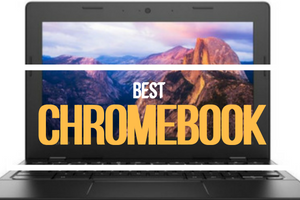 So if you are trying to make a difference between the two ultrabook models and are not able to decide, then hopefully, this HP Folio 13 vs. Dell XPS 13 comparison has helped you gain a bit more insights. So, if you want a cooler design, close to the Macbook Air, plus some more storage space on the hard drive, then you can go for the Dell; but if you want more features, more battery life and more connectivity options, then the HP Folio 13 is a definite winner. Even though the two models (HP Folio 13 and Dell XPS 13) look very, very similar; when we go deeper into their configurations, we start to notice the differences and here, the HP gets to make a difference when it comes to its overall features, configuration and performance.